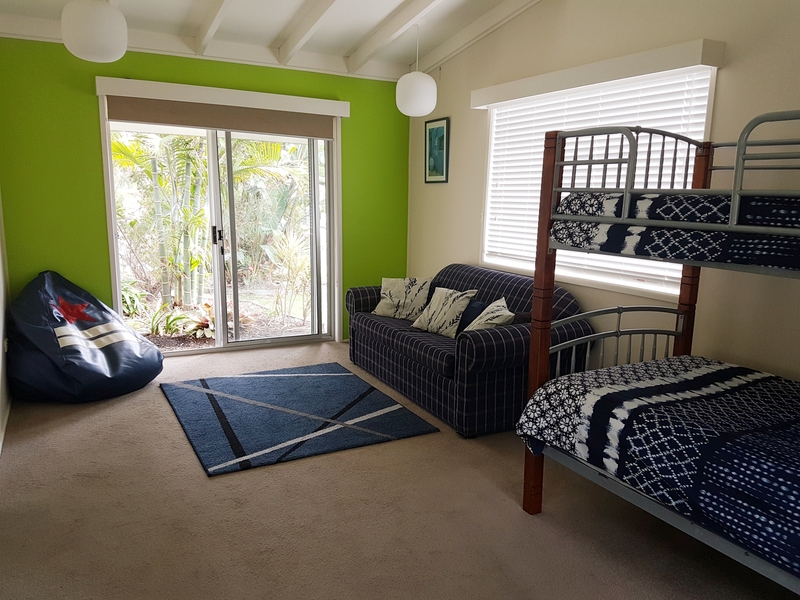 Equipped with the fundamentals, this spacious property offers all you need to relax in comfort on your Rainbow Beach holiday. The property is centrally located at the end of a quiet cul-de-sac, just a short, level walk to sporting facilities and the main street. The large, fully enclosed backyard with inground pool ensures that sunny days and humid nights are spent outdoors enjoying the best of beach life.